1. Personal Token Contract development completed. The main feature — User becomes the author of the Token contract, not MyWish tool. It’s very important for most projects, but it requires much more EOS for deployment. That’s why we provide 2 options: Personal Token (5 ETH) & Common Token (2.99 ETH). 2. 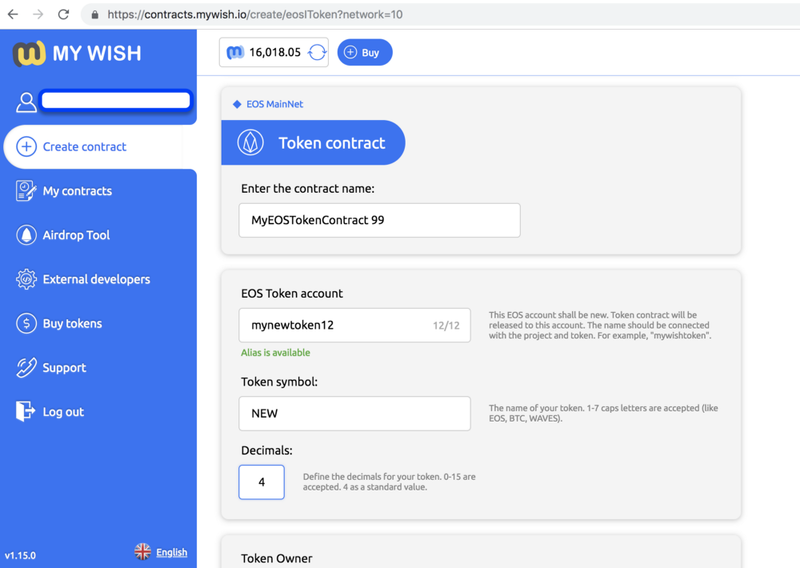 MyWish became a smart contracts provider for Wulet (wulet.io) project which based on EOS. 4. During next weeks development team will focus on external API development & EOSISH tokens distribution. 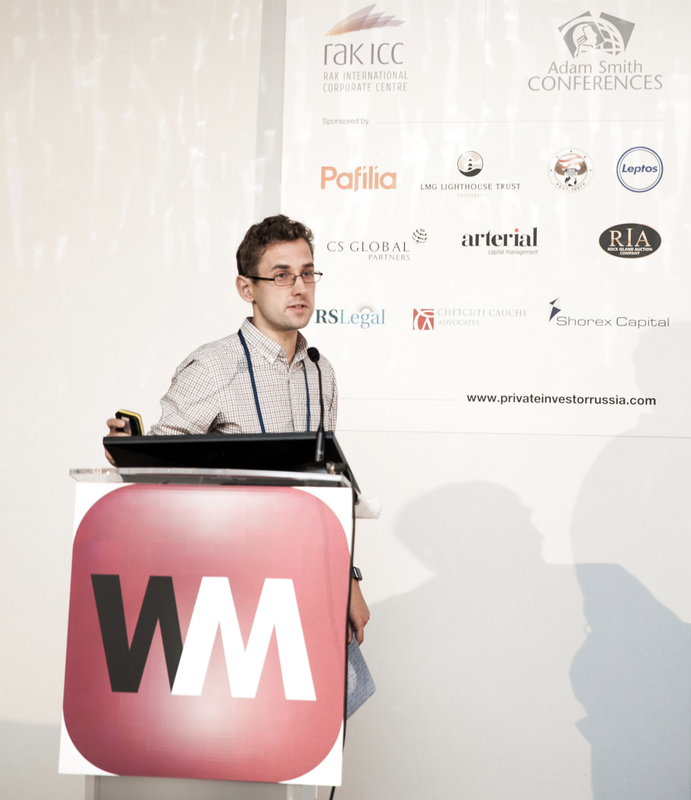 Vladimir Tikhomirov — Founder of the MyWish platform. 3. Our CEO Vladimir Tikhomirov was on a business trip to London last week, he talked about the application of smart contracts in various areas of business such as insurance, and supply-chain. 6. The snapshot for EOSISH was taken! - we got 1730 more users than we got in August. - the sessions number increased by 127%. - more than 60 sites mentioned MyWish in an article, video, or a calendar event. 8. We started a plan for our ambassador’s program, we have some great ideas which we are discussing with our ambassadors including attending events and contacting influencers around the world, we will start applying this plan very soon. 11. MyWish had the honor of creating the 20,000,000th unit on EOS Jungle Test Net. There are 21 producers on this network.